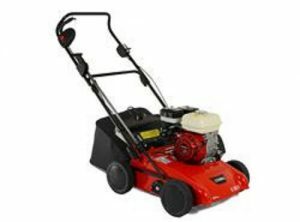 Scarifying your lawn removes compacted grass clippings and moss from your lawn which will then grow better. 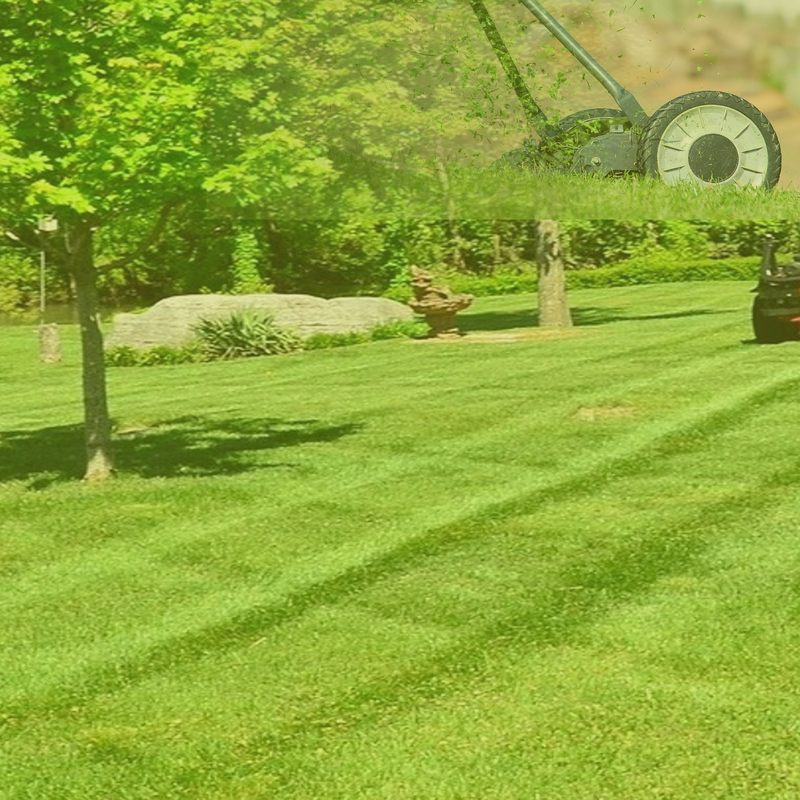 Aerating is basically making holes or slits in your lawn to allow the rain and air to penetrate better. It really is supposed to leave your lawn looking a lot worse than it did before you started but it is worth doing and will look better once it has had time to regrow.